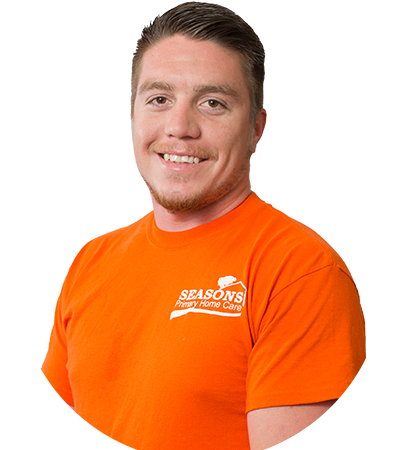 Our caring and qualified employees are here to help fulfill your unique home care needs. We all share the same passion for providing home care services and helping individuals live securely and comfortably in their own homes. Whether your loved ones require basic assistance with oral hygiene, dressing, and preparing food, or more complex assistance such as convalescent care, washing, and bathing, our trained caregivers are specifically recruited to uphold high standards to assure excellent care. 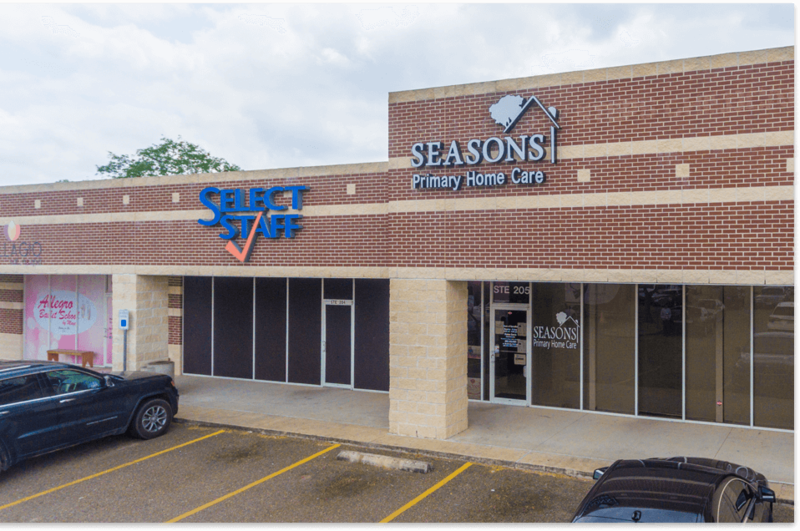 Seasons Home Care provides clients with quality care that enables them to live happier, healthier lives at home. Our services are distinguished by the caliber of our caregivers, the responsiveness of our staff, and our expertise in home care. We draw on our experience to help clients find the right care for each situation. Our team has standards and processes in place to ensure your loved one is getting everything they need. Our compassionate caregivers are here to ensure that your loved ones get the assistance they need. 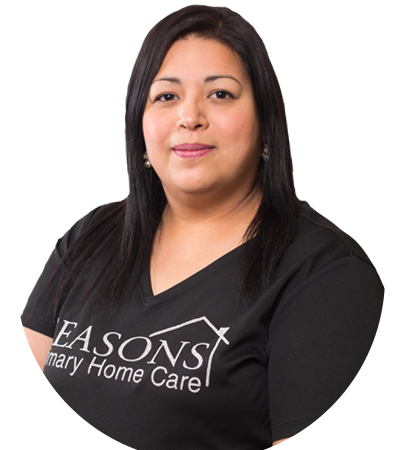 Marina Garcia is the Owner-Operator of Seasons Primary Home Care. She is a United States Navy Veteran and a resident of Brownsville. Marina has been in the healthcare industry for over 25 years. 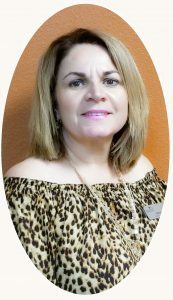 She is a Licensed Vocational Nurse and has worked in home care since 1995. 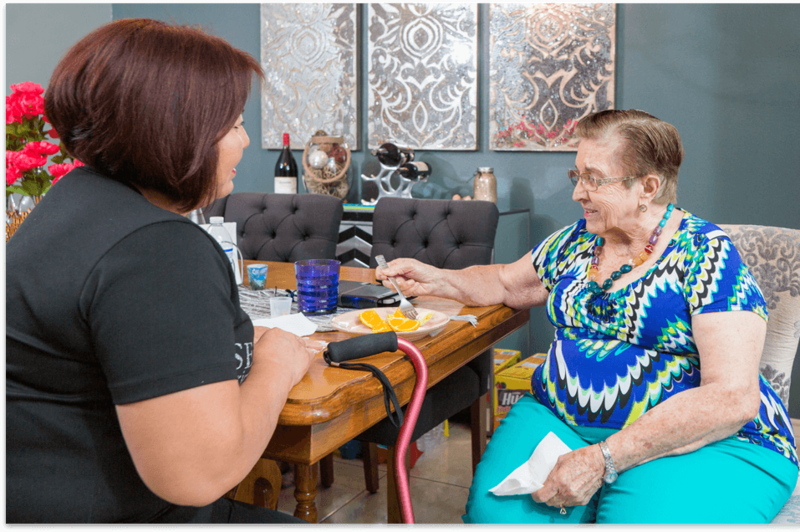 Marina established Seasons Primary Home Care in 2007 with the goal of delivering quality home care to clients in the Rio Grande Valley. The agency has been accredited in the state of Texas since 2009.